#12daysofcoffeechristmas is ending with a bang! 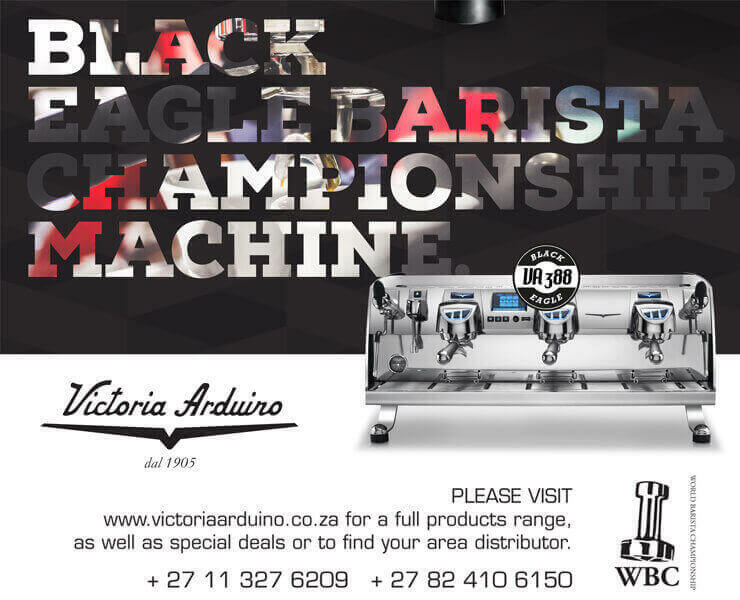 Breville Barista Express worth R10000 up for grabs! 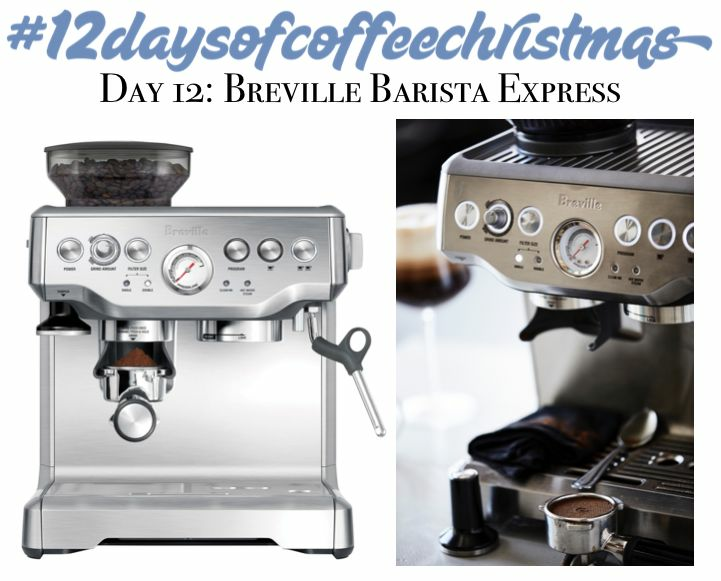 On Day 12 we step things up a notch with the Breville Barista Express worth R10 000!!! This will run for 3 days until Monday 18th at 12pm. Head on over to Facebook and like our page to be first in line when it goes live at 12pm on Friday 15th December. Look out for all winners that will be announced this weekend!! With the final reveal of the Breville Barista Express next week!